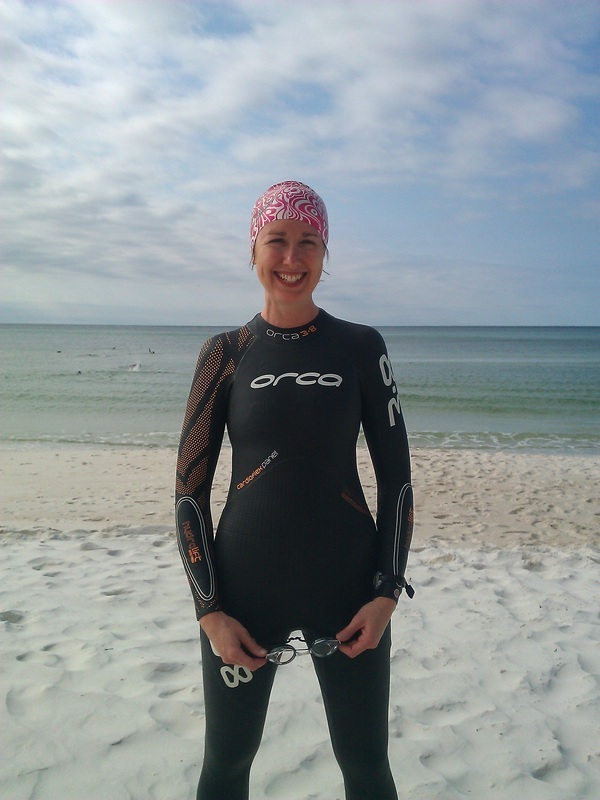 Rebecca Cruttenden, founder of Clara Cookies, LLC, is also the founder and director of Team Orphans and a SEVEN time Ironman finisher. She and her husband have three adopted children and live in Michigan. She has raised over $203,000 in the last 7 years for Team Orphans adoption grants and helped many children come home to forever families. She also directs the Team Orphans Cookie 5K every summer in Grand Rapids. 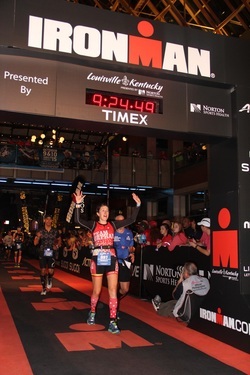 Rebecca started making the peanut butter chocolate chip protein cookies five years ago for her Ironman training and racing because she was tired of peanut butter and jelly sandwiches. ​Her husband encouraged her to turn it into a business to support Team Orphans and adoption. 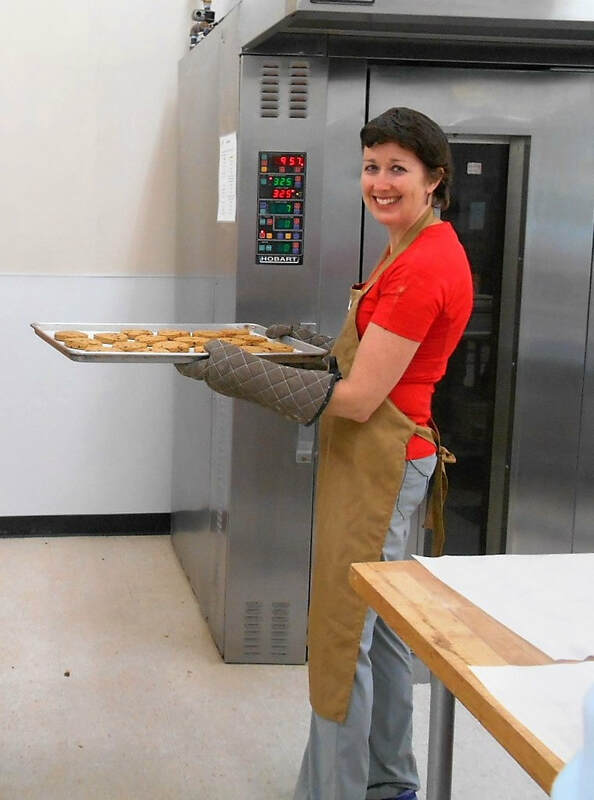 Clara Cookies has sold over 25,000 cookies since it began in May 2016!